#AusOpen's tweet - ". @StefTsitsipas has been idolising Roger Federer since the age of six. 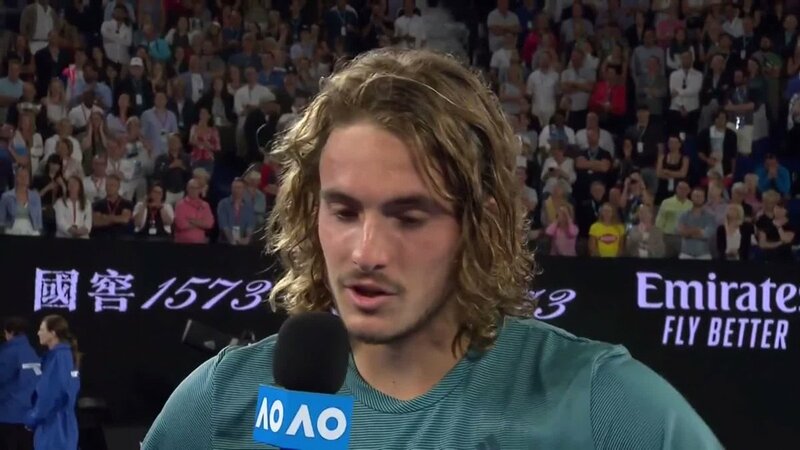 At 20-years-old, he's speechless 😶 #AusOpen "